In the middle Ages, ‘laudemio’ was the flower of the harvest, the part assigned to nobles’ table. 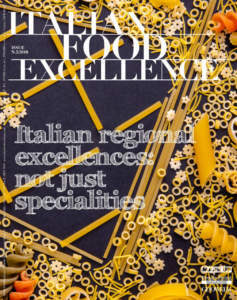 Today, the trademark ‘Laudemio’ is a symbol for gourmets’ table all over the world. It is appreciated by people who love the extraordinary oil art of Tuscany and its masterpieces. History, tradition, genuineness, respect for this land and environment are the rules of the whole production process of Laudemio, from the natural cultivation of olive trees to the selected picking of the fruit, when its ripening is at its best stage. After picking, the olives are ready for becoming the so-called ‘green gold of Tuscany’, by means of extraction process, rigorously cold, up to the bottling and careful preservation of the product. 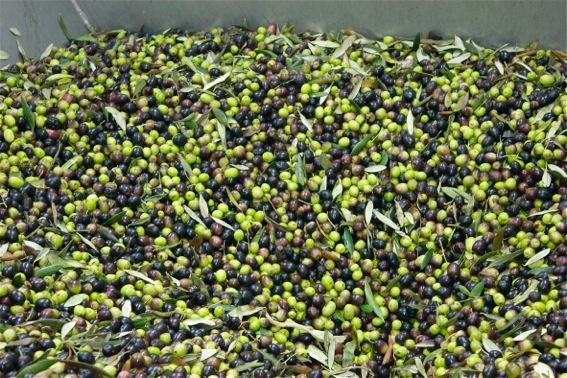 The companies which produce olives for this precious oil give their product to special control organizations and two very rigorous commissions, which taste them in order to carry out the final selection: only the best extra-virgin olive oil produced by the best producers, a perfectly genuine, integral oil, has the opportunity of making use of the trademark ‘Laudemio’. 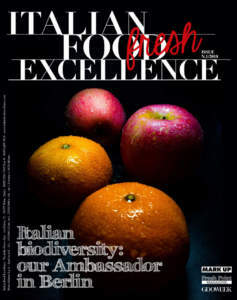 This is the reason for which every drop of Laudemio is the unique and unmistakable expression of fruit, land, place, and time which characterize every producer. The hills which dominate the valley of Florence and Arno are the ideal place for organic cultivation, because their height preserves the olives from flies. In the municipality of Reggello, at almost 400 metres, the farm ‘I Bonsi’ extends for more than 300 hectares. The farm is set among hills and mountains, between the towns of Florence and Arezzo. Here a certified organic oil is produced. It is characterized by a bright green colour, powerful and definite aroma, with vegetable scents of fresh grasses, a refined flavour which reminds fresh artichoke, up to the spicy and bitter taste and scent of ripe olive. The oil produced in this farm takes part as a main character in the production of Laudemio. In this structure, which is also an elegant, typically Tuscan farm holidays, it is possible to see the ancient wineries and taste the products of this company, among which we remind its wonderful, organic honey. The other companies which follow the rigorous procedure of cultivation and processing of olives are scattered among the famous hills of San Gimignano, up to the province of Arezzo. However, most companies are gathered together in the green crown which goes from Florence to the Apennine Mountains, crossing such municipalities as Fiesole, Bagno a Ripoli, and Pontassieve. The unparalleled balance between saturated, monounsaturated and polyunsaturated fats that is characteristic of extra virgin olive oil, a balance significantly like that of human breast milk, makes Laudemio an ideal food right from the moment a child is weaned. In adults, the balanced composition of oleic acid and vitamin F (fatty acids in the omega 3 and omega 6 series) in Laudemio performs the valuable task of lowering bad cholesterol and maintaining the levels of good cholesterol, thus contributing to the protection of the arteries and the heart, and consequently lowering the risk of cardio-circulatory diseases. In addition to this there is its delicate emollient action on the tissues and its protective action on the gastro-intestinal mucosa and regulation of the digestion. 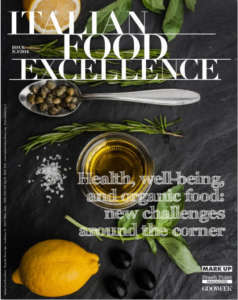 What truly makes an excellent extra virgin olive oil such as Laudemio so unique is its vast and complex range of micro-constituents and antioxidant molecules. Bitter, tannic polyphenol compounds such as tyrosol, hydrotyrosol and oleuropein, the tocopherols (or vitamin E), pigmented substances such as carotenoids, terpenes with their fruity fragrance, squalene: all of these elements have important antioxidant, anti-inflammatory functions in cell protection, for the digestion and in stimulating gastric and liver secretions. This land, which benefits by wine export, has not had any difficulties in increasing oil export, too. 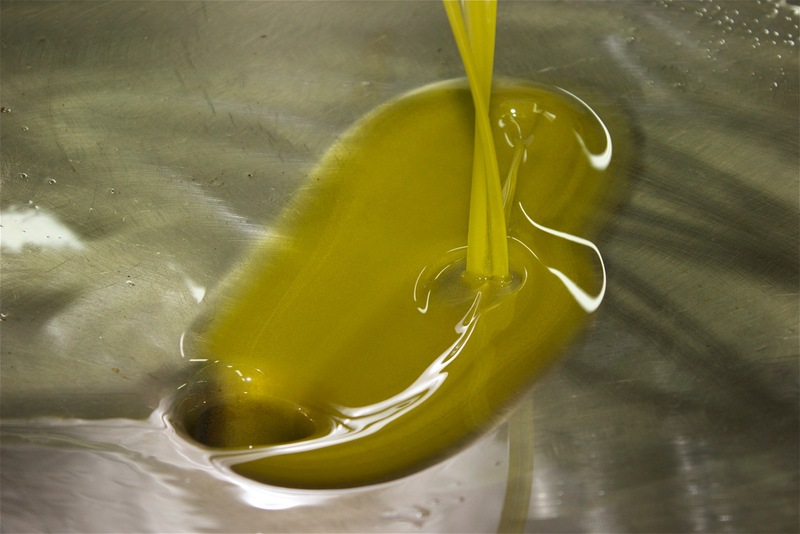 Laudemio, and in general terms organic oils of Tuscany, are extending their market year by year. This oil is intended for consumers who are interested in both quality and style. It stood out in Germany and USA as a precious, absolutely safe oil. 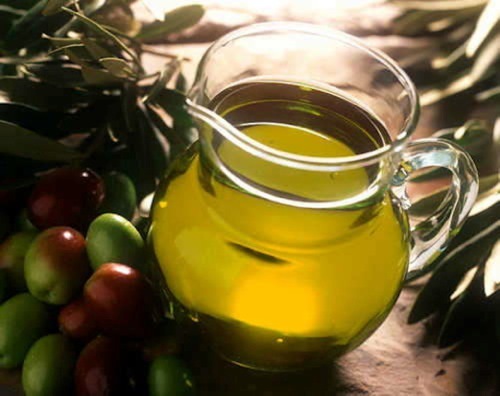 Despite the competition of other Mediterranean Countries, this trademark allowed to Tuscan oils to emerge in all the place-lists concerning export of luxury alimentary products. Laudemio is present in all the recipes of haute cuisine, because it is powerful, precious, delicious, and naturally rich in intense flavours and scented aromatic substances. It is contained in a glass bottle characterized by an austere and elegant design, which exalts its bright reflections. 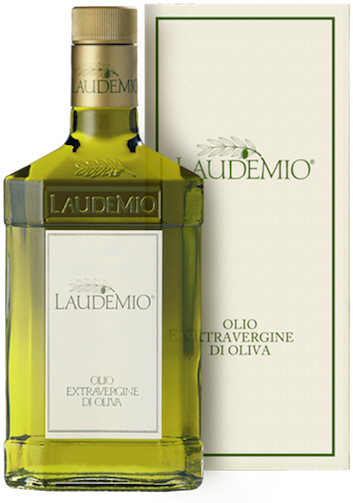 Laudemio is a genuine concentration of scents and flavours of Tuscan hills. Thanks to these unique characteristics, its packaging, too, has been designed in order to exalt its connection with made in Tuscany: ml 500 bottles, labels whose base consists in lilies of Florence, worked and decorated glass, drawing of typical Tuscan landscapes and monuments. Careful attention has been paid to caps, too, which must allow oil to ‘breathe’, but at the same time preserving its scent and flavour.